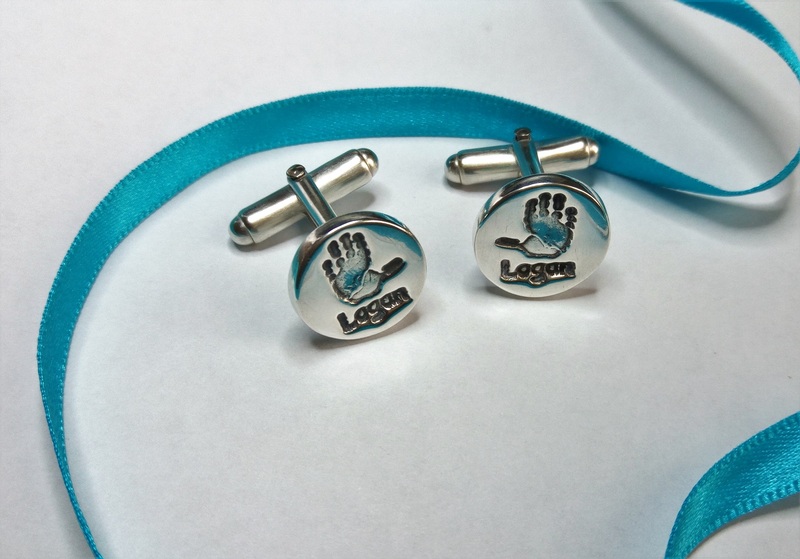 Any Dad would be proud to be the owner of this gorgeous cufflinks made from Fine Silver. 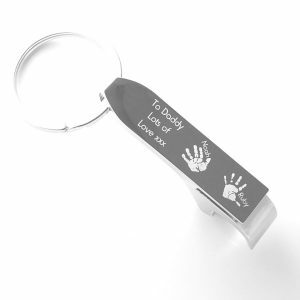 Capture your child’s handprints and personalise with a name. 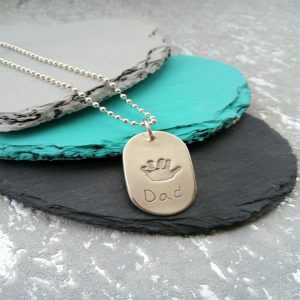 A keepsake to treasure forever and a great gift for Father’s Day.